A place to exchange information about raising children and promote interaction among parents and children. 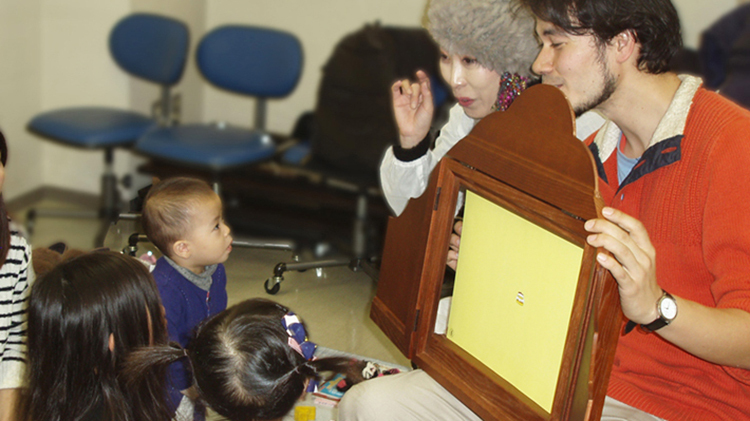 Any foreigners and Japanese who are raising small children in Kyoto can participate in this event. The gathering is held in easy Japanese. Join us with children from 0 to 5 years old! (in principle) First Saturday of the month from 2:00 p.m. to 3:30 p.m.
3rd floor office room at Kokoka.